Top 10 Adventures: NC Coast | Great Outdoor Provision Co. Here are 10 coastal adventures that not everyone knows about. 1. Merchants Millpond Triple Crown, Merchants Millpond State Park, Gatesville. Did you know that certain trails at Merchants Millpond are open to mountain biking? Roughly five or so. That, coupled with the 13 miles or so of hiking trail and four paddle trails on the park’s 760-acre millpond make this the perfect destination for a rare mountain bike/hike/paddle combo. More info here. 2. Fly like an eagle, Jockey’s Ridge State Park, Nags Head. More like a seagull, actually, but flying is flying, right? 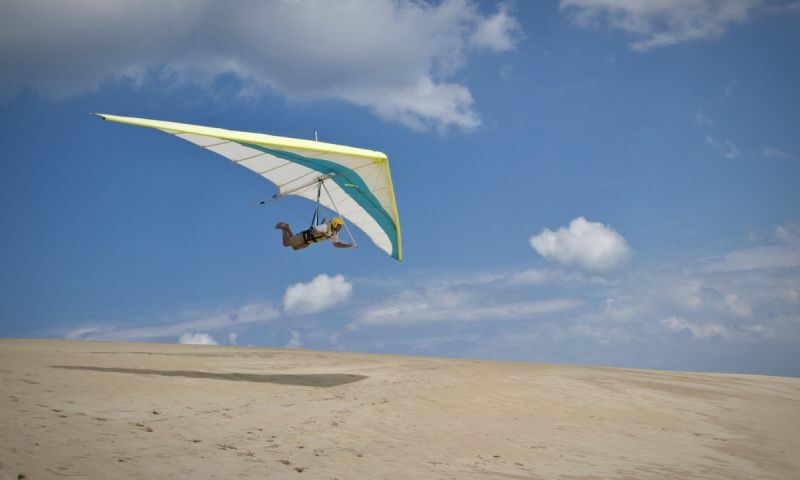 Get a sense of what Orville and Wilbur felt: for as little as $99, you, too, can take flight — in a three-hour hang gliding class (in including three flight opportunities) on the dunes of Jockey’s Ridge. Under good conditions, you might even beat the Wright Brothers first-flight record of 120 feet in 12 seconds! More info here. 3. Look, ma! No water! Jockey’s Ridge State Park, Nags Head. You shouldn’t go an entire summer without trying something new, better still if it’s something no one else in your circle has tried. Odds are they haven’t sandboarded, a marriage of surfing and snowboarding on sand dunes. You can even rent a board for it … . More info here. 4. Paddle to a barrier island, Bear Island/Hammocks Beach State Park, Swansboro. Some activities linger on your bucket list for a silly long time. 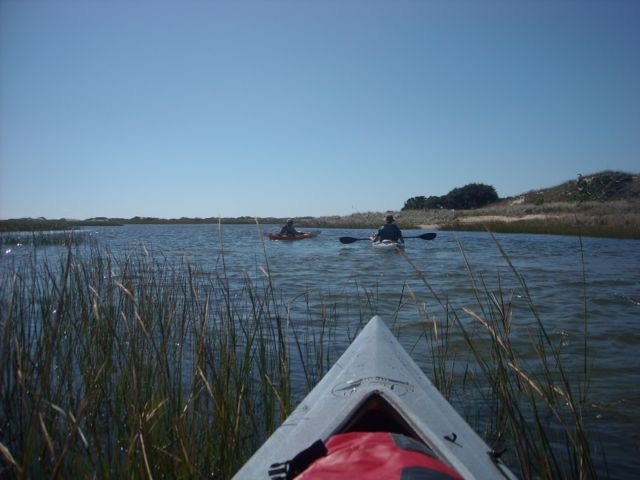 Paddling to a barrier island, for instance, which can be done with ridiculous ease and incredible reward at Bear Island. Put in at the park office, follow the 2.6-mile Bear Island Trail through sound and marsh to the lesser-visited northern tip of Bear Island. No boat? No problem: On-site concessionaire Hidden Coast Adventure can set you up. More info here. 5. Hike and a dip, Jones Lake State Park, Elizabethtown. Too hot to hike at the coast? Not when you’ve got a cool carrot waiting at trail’s end. Hike the 4-mile Bay Trail around the park’s namesake, a curious Carolina Bay, then immerse yourself in the cooling waters off Jones Lake beach. Swimming here is a unique experience, diving into the tea-colored, exceptionally clean waters of a lake fed only by springs and rainfall. More info here. 6. Beach vacation hike, Cedar Point (Croatan National Forest), near Emerald Isle. No one thinks of taking a hike during their beach vacation, but what a great way to break the routine settles in along about Day 4. 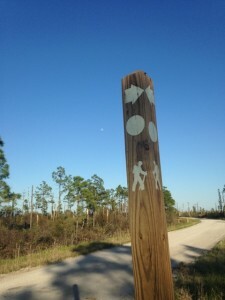 From Emerald Isle, for instance, it’s a short drive to the mainland and the 1.3-mile Cedar Point Trail network in the Croatan National Forest. A nice mix of forest and marsh/estuary, the latter enjoyed from a lengthy boardwalk. Find more info on this and other beach hikes in “100 Classic Hikes in North Carolina” (Mountaineers, 2007). 7. 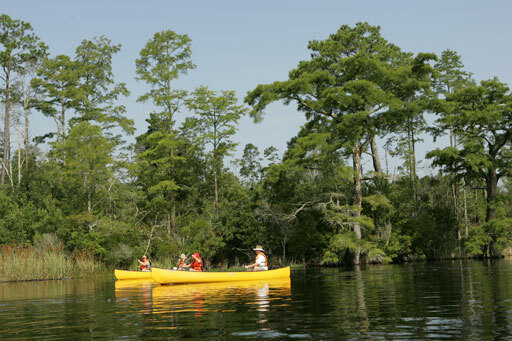 Paddle with alligators, Alligator River National Wildlife Refuge, Manteo. How cool to be gathered around the office water cooler after Labor Day and casually drop that you paddled amid alligators over the summer. It’s a slam-dunk on Milltail Creek: From the put-in off Buffalo City Road, which is off U.S. 64, head west out Milltail Creek. Paddle about 15 minutes, then drift and scope those logs along the banks — until they blink! Tours available. More info here. 8. Howl with the wolves, Alligator River National Wildlife Refuge, Manteo. Actually, it’s just the wolves that should be howling, but howl they hopefully will, every Wednesday evening this summer on the weekly Red Wolf Howling expeditions conducted here. After a brief presentation, you’ll drive to the heart of the preserve “for an adventurous attempt to hear our captive red wolves produce their haunting sounds. More info here. 9. Learn about a barrier island, Bald Head Island, Bald Head Island Conservancy. To paraphrase Arlo Guthrie, you can learn anything you want (about a barrier island) from the Bald Head Island Conservancy. 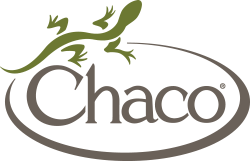 Learn about the birds, the turtles, the alligators and anything else you desire at a range of programs that go on throughout the week and on weekends. More info here. 10. 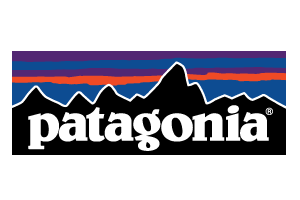 Explore the Mountains-to-Sea Trail, various locations. As the MST celebrates its 40th anniversary, we recommend exploring it’s passage at the coast. 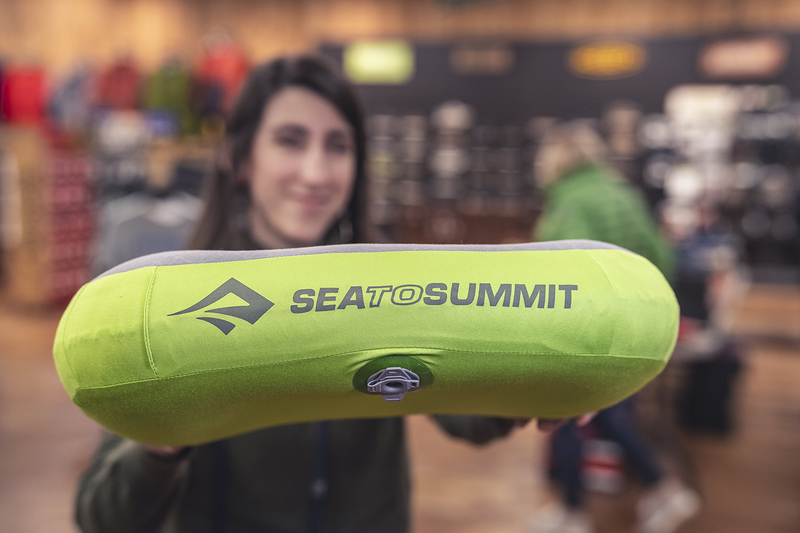 If you’ve got a bike — mountain or hybrid — we think you’ll be especially intrigued by the 19-mile run of the MST through the Holly Shelter Game Land. Eerily quiet, little, if any traffic (the MST piggybacks on gravel access roads). More info here.